H.S.H. 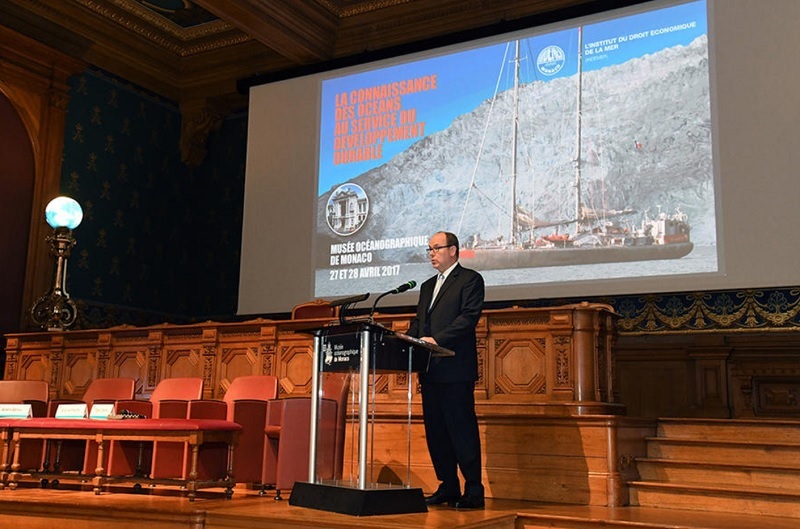 the Sovereign Prince opened the international conference at the Oceanographic Museum of Monaco. 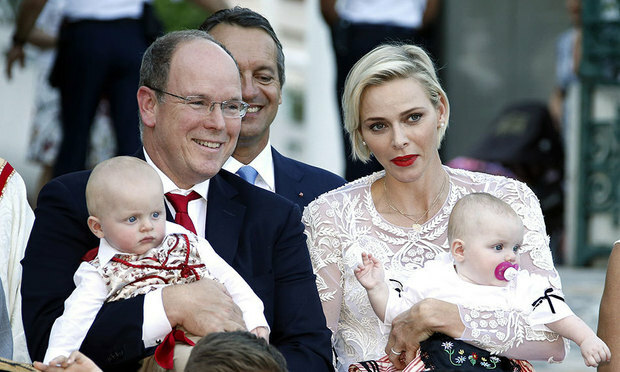 The last week was very eventful for both residents and guests of Monaco and for its royal family. On Thursday 27 April, H.S.H. 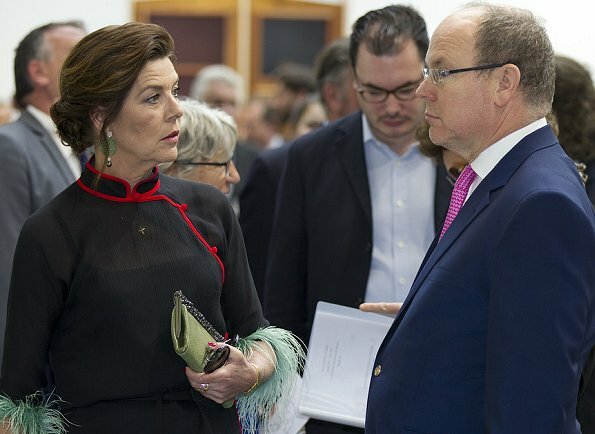 the Sovereign Prince opened the international conference “Knowing the Oceans for Achieving Sustainable Development”, organized by INDEMER in association with the Oceanographic Institute, Albert I, Prince of Monaco Foundation. 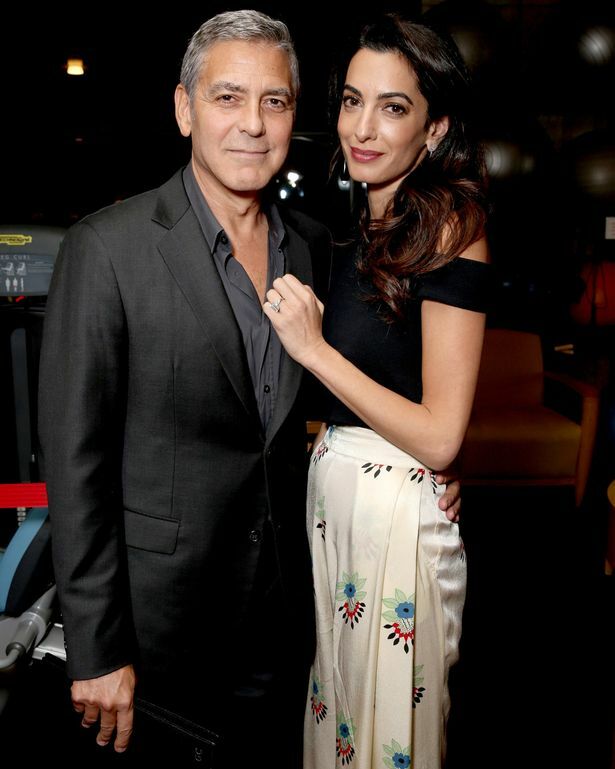 Princess Grace Kelly’s son, father of twins Prince Albert has shared some advice for soon-to-be dad George Clooney. In a rare television interview during her recent five-day trip to South Africa for her foundation and the South African Red Cross, Princess Charlene opened up about her strong ties to Africa. “I am African,” she told, “this is my home. It will always be. It’s in my heart, it’s in my veins and it always will be”. The Princess says her two-year-old twins will grow to love South Africa. 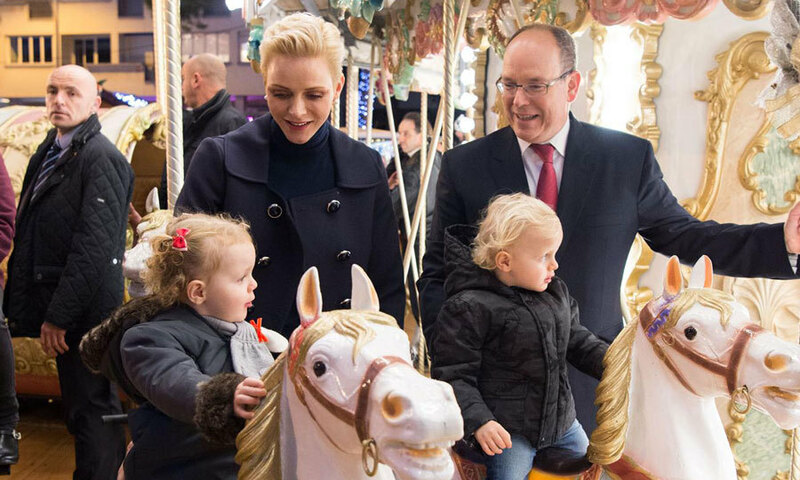 Princess Charlen can’t wait to show her motherland to her 2-years old twins. After enjoying a romantic Caribbean getaway with her boyfriend Dimitri Rassam, Charlotte Casiraghi returned to France for a fashionable night out. 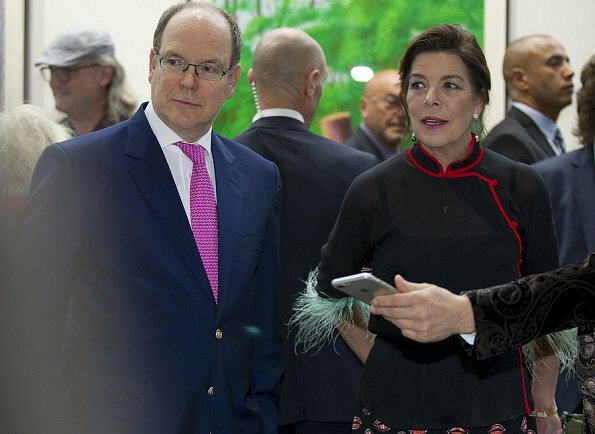 Princess Caroline’s daughter attended the “Art Afrique, Le Nouvel Atelier” exhibition opening at the Louis Vuitton Foundation building in Paris on Tuesday. The Monaco royal looked effortlessly chic for the April 25 outing wearing a black cami, which she paired with high-waisted navy trousers and a matching blazer. 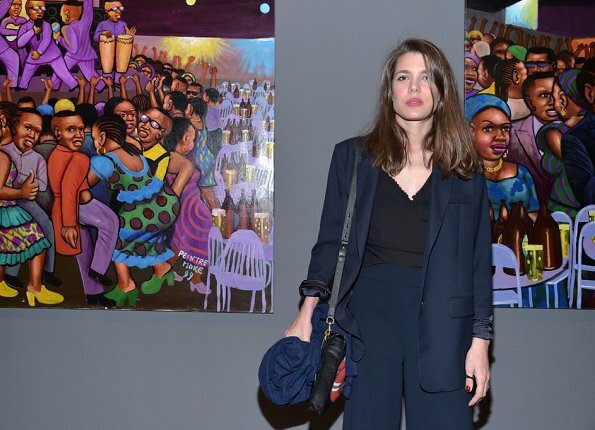 Charlotte Casiraghi attends opening of exhibition “Art Afrique, Le Nouvel Atelier” at the Louis Vuitton Foundation on April 25, 2017 in Paris, France.